It seems like forever since these two have released much. And I’m glad they took some time off. 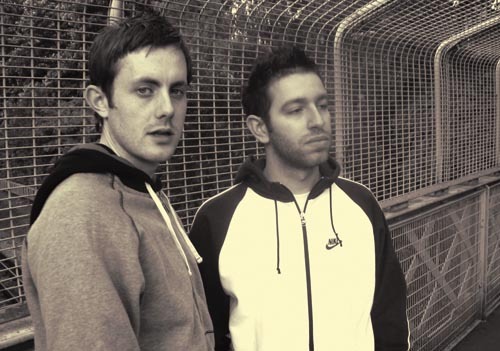 The duo from the UK are masters od the Drum and Bass and in order to fully understand how uniques they can get you must listen to some of this music. When I saw they teamed up with Sub Focus I nearly lost it, as expected the song is unbelievable “FlashingLights”. Their single Let You Go was also dubbed up by Nero and new dubstep sensation Feed Me, who is definitely taking matters into their own hands as of late. Finally, for more harmony and softer vocals try listening to the Kev Willows Remix of “Time”. Posted on April 11, 2011, in Bass, Dubstep. Bookmark the permalink. Leave a comment.